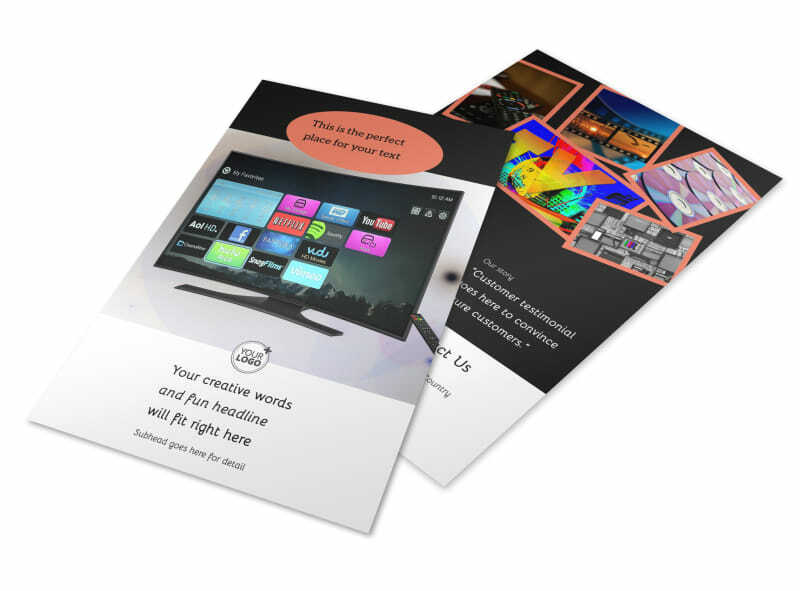 Customize our DVD Video Production Flyer Template and more! 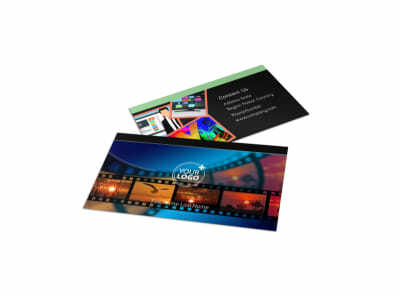 Let business owners and others know that hollywood is right in their backyard with DVD video production flyers showcasing your talents. 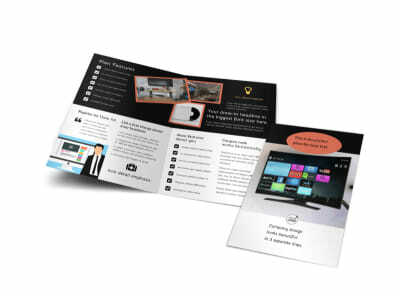 Use your flyers to give a rundown of your expertise and background and to extend an offer for a free consultation with you. 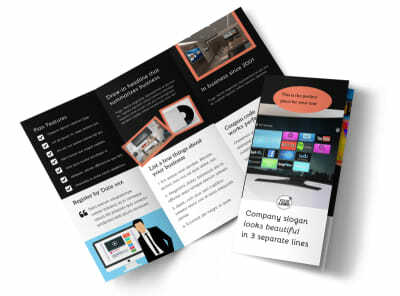 Choose any template you like, and add your custom touches to it including the photos, text, artwork, graphics and more to make the design really yours. 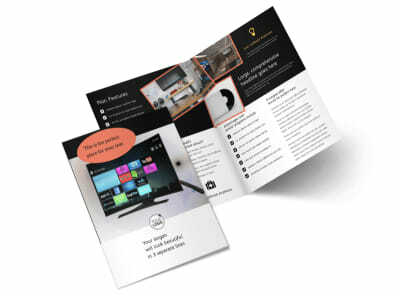 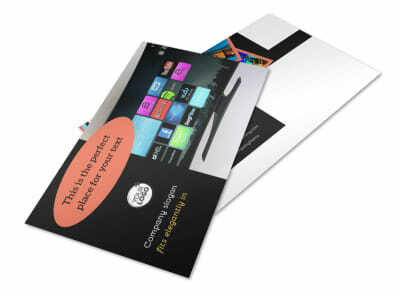 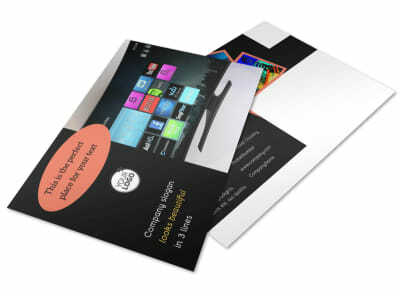 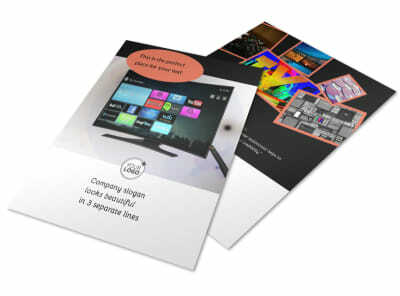 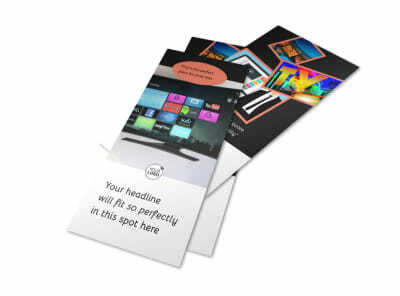 Opt for instant printing of your finished design, or trust us with the privilege of printing your flyers for you.